Rockin’ the 902 | Name-Brand Ketchup. Got a Canadian haircut yesterday. Pretty much the same as back home. It was the same chain of haircut places I go to, just located in Sydney, Cape Breton instead of Minnesota, and the hair stylist was far more polite. 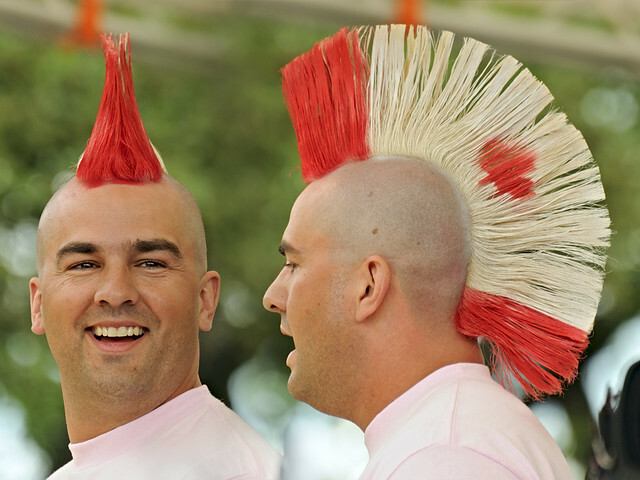 I mention it, though, because “getting a Canadian haircut” sounds like it should be a euphemism for something else. Updates will follow. But so far my big revelation of this year’s festival has been David Francey. Just remember where you heard him first. Find more here. You’re welcome. Everyone, if they’re lucky, has known the feeling of falling in love. And you can fall in love with a place as with a person. Click here for more. 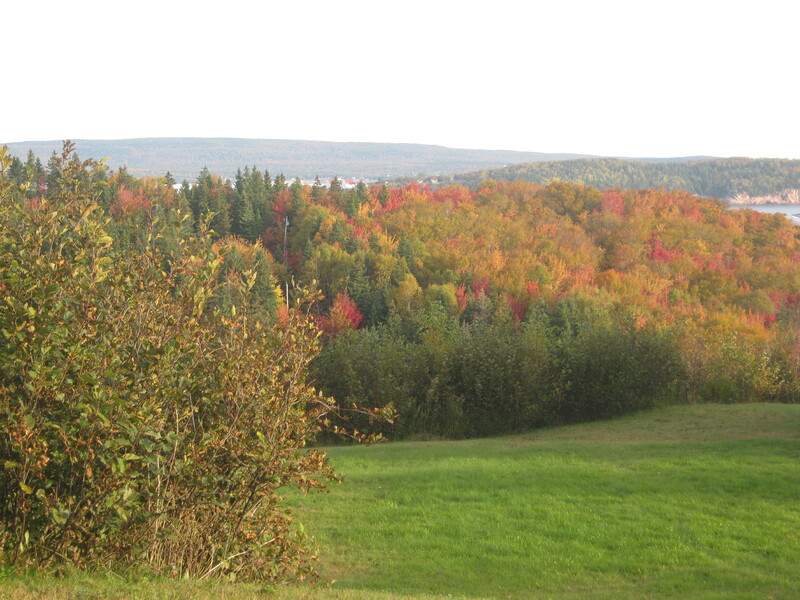 Re-rockin’ the 902: Met an old friend for the first time, and ushered for the final time. Saturday (10/19/13) was an exceptional day. I met up for a cup of coffee with my friend and fellow blogger Leah Noble, of the blog Dream Big Cape Breton (follow it, folks, it’s awesome). In addition to blogging Leah is hard at work, as both a full-time student and an entrepreneur. But she was kind and gracious, and carved out some time for coffee. I’d been reading Leah’s blog and swapping emails with her for a year now: it seemed like we were already old friends. 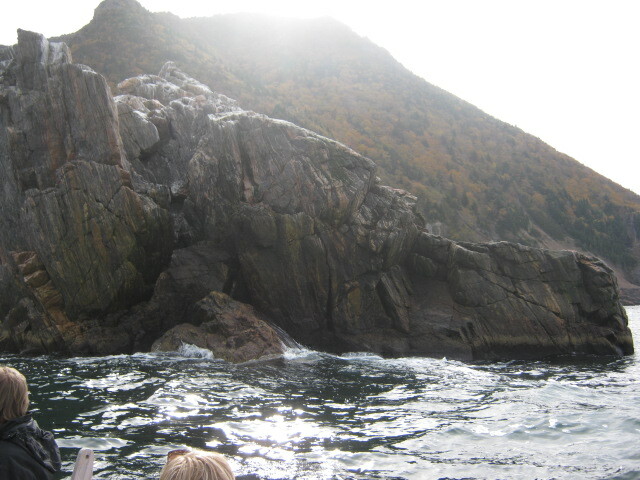 Re-rockin’ the 902: Nearly found the Cape Clear Look-off. 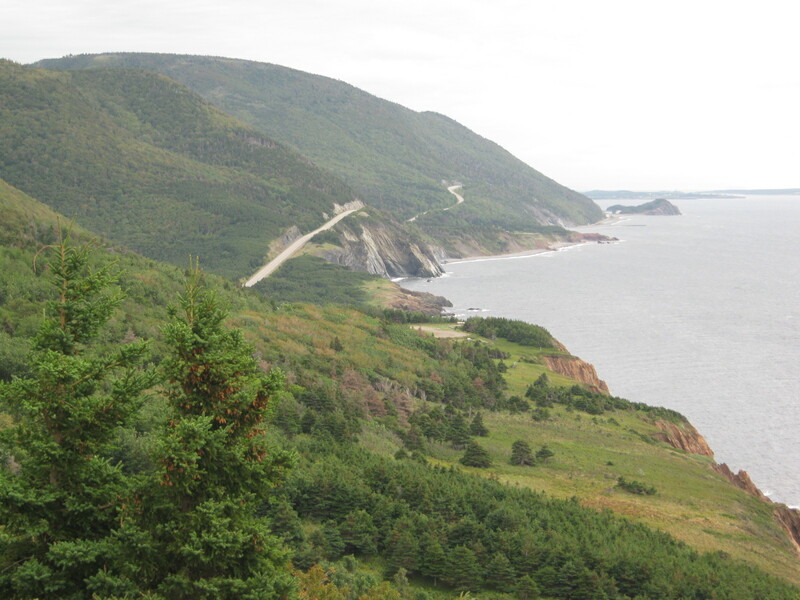 The Highland Road, for those of you who don’t know, is a series of roads put in by the logging company to harvest wood from the interior of the Cape Breton Highlands. (You can read more about this part of the island here.) My Dad, who works in the woods doing tree-planting, laying out cuts, and other stuff I don’t know too much about, is frequently taking the Highland Road to work. 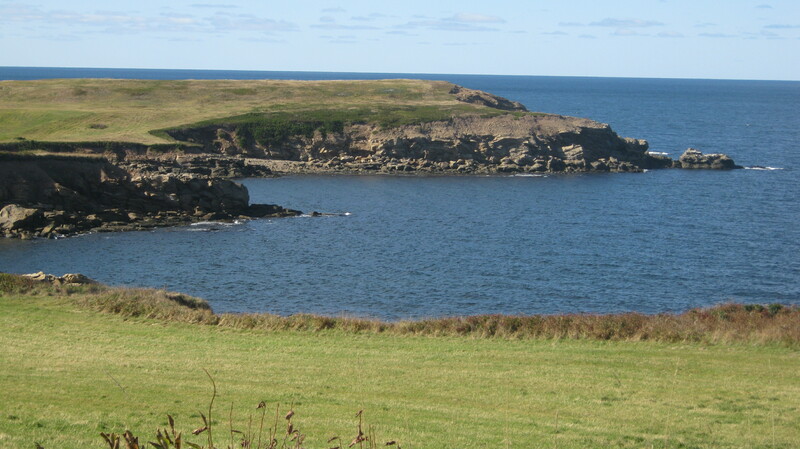 You get on it in Middle River, and you can drive up to Cheticamp or Wreck Cove on it. They are all dirt roads, and they are marked, somewhat. Once you’re off the main road, though, it’s kind of a maze. Other than logging trucks, you’re also likely to encounter hunters, snowmobilers, or dirt bikers, depending on the season. 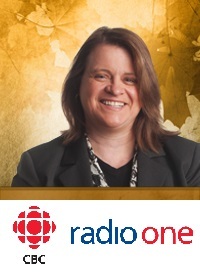 As you recall, last year Wendy Bergfeldt from CBC Cape Breton was kind enough to clue me in about these recording sessions during Celtic Colours week. 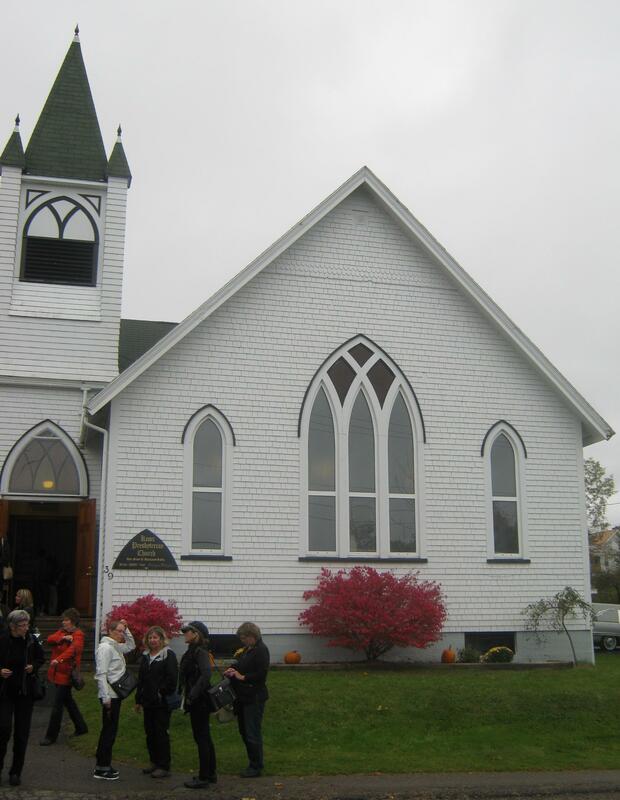 Performances and interviews are recorded at Knox Presbyterian Church in Baddeck for later broadcast. I attended Monday and Tuesday, went whale watching on Wednesday, and returned for more music on Thursday and Friday. Click here for more.